Dental Malpractice Expert Witness – JD.MD Inc. They are successful dentists in good standing in their communities. 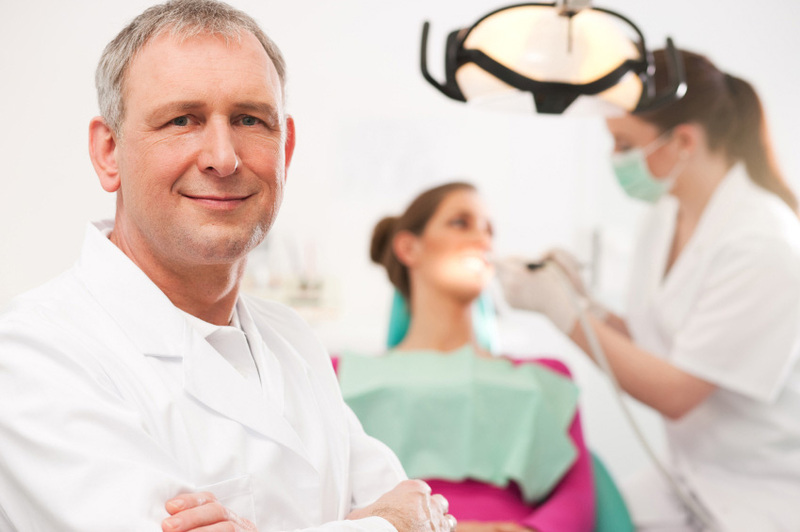 As a group, they are dentists you would want to treat a member of your family.